The event consists of a CONFERENCE & EXHIBITION program, designed on the current most innovative topics of the mobility field, which will give to the participants the opportunity to listen to the speeches of some of the major representatives of the sector, to participate to the debates, to expose and see some of the most innovative solutions with their own eyes. The fil rouge that will connect the deepened topics is the development of the so-called “DIGITAL CULTURE” that permeates all the spheres of our life and therefore also of the mobility field, recreating the urban landscape and the use of services connected to it. 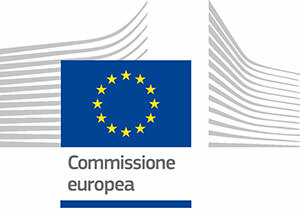 The coordination of the huge amount of people living in the today’s megacities can’t take place without the use of digital technologies, for the management of large amount of data, for the developing of essential services for the citizen, from the mobility to the health care, and for the efficiency of all control system, from traffic to safety. Integrated transports, mobility co-design and urban planning, energy requalification, electric mobility, technologies to collect of information on the territory, expansion of car sharing and bike sharing, there are some of the core features of the so called “innovative district” that is what allows easy connections between people, promotes the creation of long term initiatives, attracts talents and capitals, encourages sharing and collaborative behaviour, always taking into account the needs of sustainability. 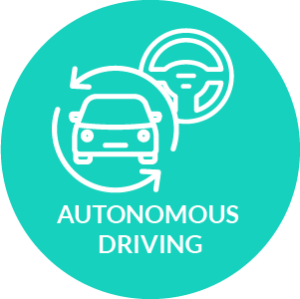 To experience first-hand the automation and the new technologies that are transforming the mobility of the future, vehicles and new means of transportation. Driverless cars, just passengers: a real revolution for our roads’ architecture and for the way we interact with vehicles, in a more comfortable, safe and fast way. By the development of the so-called Mobility as a Service, the mobility paradigm withstands a substantial metamorphosis, modifying itself from infrastructure to service. 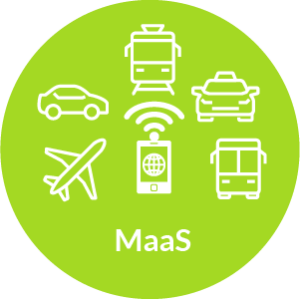 The mobility, therefore, can be used in customized “packages” for any need of transport, using a single platform that is able to integrate different types of data and mobility providers. 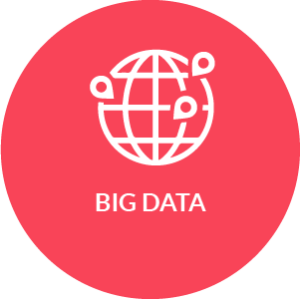 Big data management and integration become the main key to develop an intelligent urban mobility, able to enhance citizens’ quality of life. Cities must implement a suitable data monitoring system, able to guarantee a deep knowledge on how the “mobility system” and its critical issues work. 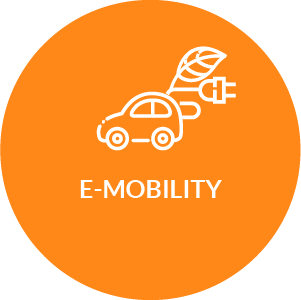 Electric mobility is increasingly becoming a reality, thanks to effective policies which aim to promote its development in private, corporate and logistic contexts. More and more investments are made by administrations, services and car manufacturers to ensure that the future of mobility will be nothing but electric, connected, shared and autonomous. 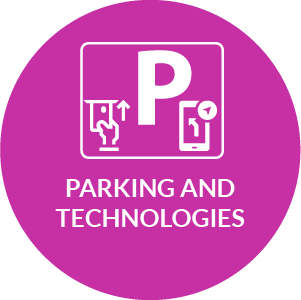 The contribution of new technologies in the searching and in the management of the parking is increasing every day: international apps, innovative solutions and best practices that enable to facilitate one of the most stressful moment of a driver’s life. 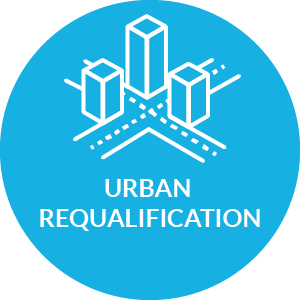 Suburbs’ revaluation and requalification of streets, public spaces, green areas thanks to integrated social projects. In this context, the retraining of railway stations is a central issue to rebuild the urban landscape by promoting connections between districts.